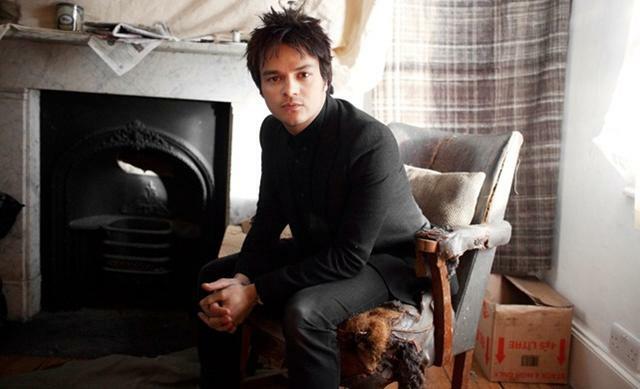 I first heard Jamie Cullum’s new single five years ago in Clint Eastwood’s house. We were sat in some sizeable leather armchairs in an impressive LA mansion with Kyle – Clint’s kid and Cullum’s collaborator – in tow as the young British jazzer excitedly ran through a playback of his third album The Pursuit. He wanted to try something different and following his successful cameo on Handsome Boy Modeling School’s White People, Cullum wanted to try something that incorporated elements of the alternative hip-hop he loved so much. Continue reading this article at GQ here.